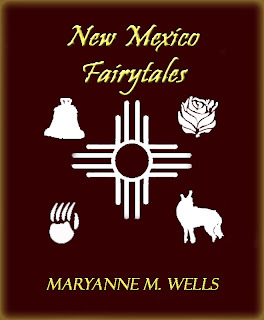 New Mexico Fairytales﻿ publishes December 24, 2012. This book is a collection of short stories set in and inspired by the New Mexico, Land of Enchantment. One of these stories, The Goat Herd, was published previously. I will be pulling that short story off Amazon, since it will be available in this completed book. The book will be available through Amazon and Kindle. This may be the first book of a series. If it's well received, I'll start writing a book of Texas Fairytales. Frankly, writing this book caught me off guard. Goat Herd was well received. I started writing Last Light, inspired by the Nutcracker. Then some test readers suggested I put the stories together in one volume, since they share a New Mexico theme. I agreed, and added a third story, about a place in Santa Fe (one of my favorite cities in the world). Buy it, read it, and let me know what you think. If enough people like it, I'll do more. Goat Herd - This story takes the reader across the New Mexico desert in a snowstorm. A great chupacabras appears, and attacks a herd of goats. But, there's more at stake in this battle than the lives of the animals. Good and evil are at war in the Land of Enchantment. This story introduces the shepherds, three characters who appear in each New Mexico Fairytale. Mission Bell - Set in Spain and Santa Fe, New Mexico, this story traces the legend of the San Jose Bell. The bell that inspires this story can be seen today, in the San Miguel Mission in Santa Fe. The story examines what happens when some give their best, some give everything, and some give the worst of who they are. Last Light - Inspired by the E.T.A. Hoffman story The Nutcracker and the Mouse King and the popular holiday Nutcracker ballet. A supernatural southwestern fairytale about first love, family, and the secrets of the desert. 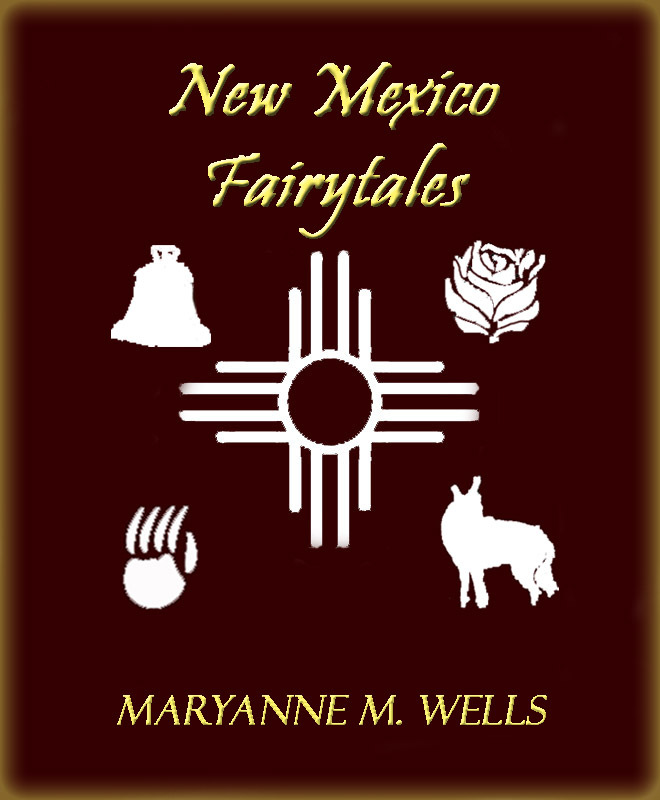 New Mexico Fairytales﻿ publishes December 24, 2012.